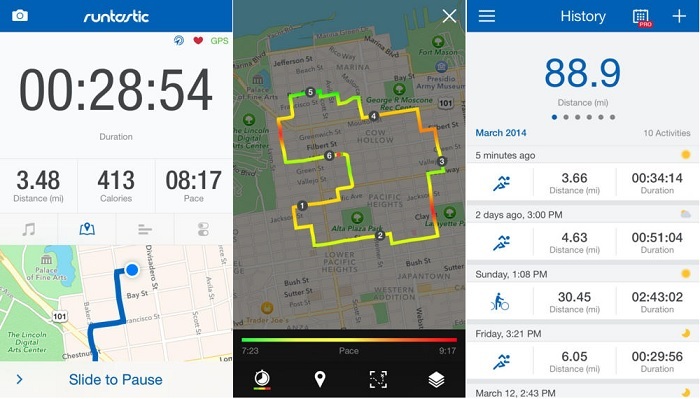 The post Runtastic for iPhone Gets An Update With a Redesign and More New Features (C) Copyright 2013 Geeky Gadgets. Republishing of this feed is forbidden without our written permission. Download Runtastic in the iTunes Store.